For same-day interviews, contact Kimberley at kimberley@getlove.com. If you need something not listed below, please contact Information. 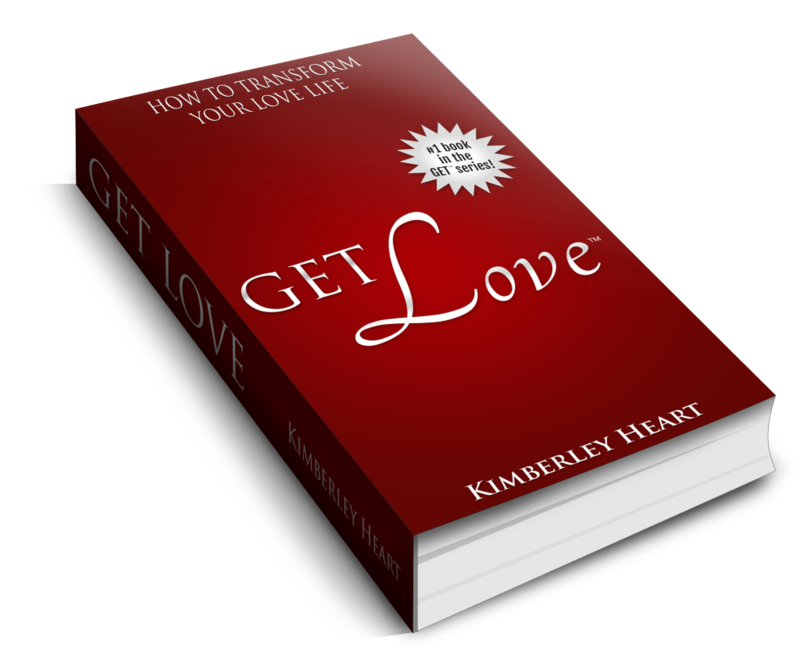 Trusted advisor, transformational business leader and inspirational author Kimberley Heart is the author of GET Love™: How To Transform Your Love Life. This book starts with a simple but powerful premise: if you don’t have a relationship, it is because you don’t want one. Kimberley leads you on a journey of self-discovery and change; that guide you to understand the mysteries of the subconscious mind where all the reasons and resistances to the love you want are stored. Having led intensive retreats for couples, single women and men, Kimberley has been a couples counselor and relationship expert for over 30 years. In her private practice, Kimberley transformed relationships from a dying love to a metamorphosis experience. Her retreats for single women focus on the truth of their desires instead of the wants of family and society. As an advisor for executives at Fortune 500 companies such as Hewlett-Packard, and leaders at learning institutes such as California Institute of Technology, Kimberley’s work has literally shaped hundreds of leader's careers. As a post-trauma expert, with multiple degrees in sociology, psychology and psychiatry Kimberley also founded a revolutionary method of responding to the psychological needs of tens of thousands after a major disaster. 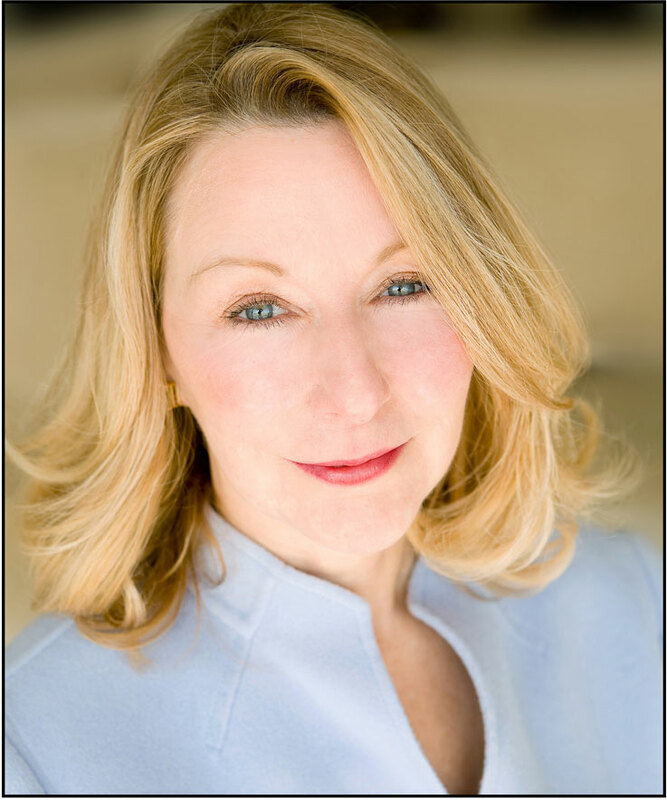 She has hosted her own radio talk shows on both coasts, and is generally recognized as the “go to” expert for the major networks for counsel on how to successfully navigate the emotional distress of disasters both natural and man-made. Kimberley marries a unique philosophy of compassionate honesty; saying what others only think. And, as an expert in transformational change, she believes that the most phenomenal change that we can make is to change how we love. This is why Get Love™: How To Transform Your Love Life is such an important work. In Get Love™: How to Transform Your Love Life, this singular love story unfolds in front of readers’ eyes in the form of one love letter after another. Simultaneously, the book is a step-by-step guide to understanding the mysteries of the subconscious mind. The subconscious mind is the place, says Heart, where all the reasons and resistances to the love we want are stored. In Part I of Get Love™, readers follow two lovers’ blossoming intimacy step by step, learning how they risk their hearts to make their relationship work. “This is a true love story,” says Heart, “stripped naked and vulnerable.” In reading their poignant correspondence, readers learn about themselves. Part II, described by Heart as a one-on-one self-help session, shows readers how to work in partnership with their subconscious minds, just as the lovers from Part One learn to do, in order to attain the love they want and deserve. She explains that this section teaches readers how to create more than growth and in fact teaches them how to change. She explains, “Growth prepares us to change; it is not the change.” Heart, a nationally recognized authority on using the subconscious mind to facilitate change, offers a four-step process that includes Recognize, Acknowledge, Forgive, and Change. Click here to check out all the endorsements for GET Love™! You are not interested in what you think about love, you want to know what you have programmed into your subconscious mind about love. Many people who don’t have the love life they desire spend time “repackaging” their external self instead of rewiring their internal self. When “repackaging” doesn’t work, they still end up feeling alone and awful about themselves. Too often people ask, “what is wrong with me?” The answer we come up with is almost always incorrect. What is the correct answer? You’ll find out in this essential interview. “Everyone has the love life they want,” is not just a line from a movie. It is the truth. Outrage often follows this statement because so many people (more than half of the US population) are without the love life they want. Most people rail about the love life they have created. However, it takes the right mindset and capacity to heal the parts that do not want to risk finding love. In this interview, Kimberley highlights the critical antidotes to clear the obstacles of your subconscious mind. Many people hate chaos and they want order and guarantees before risking change. They want to be assured before risking love. Yet, chaos precedes all change. You have to change what you believe about love because your subconscious mind is miswired. Until you change the wiring, you will always create the same patterns in your love life. Kimberley has learned these techniques. Her experience will allow you to enter change without fear. What makes GET Love™ different than all the other relationship books out there? The core of GET Love™ is a very personal experience of yours; why did you choose to share such a vulnerable and personal life event in such a public way? You say, “Nothing changes until you do.” What do you mean by this? What do you say to those who claim to be too busy to change themselves to GET Love™? Your book offers a four-step process to facilitate the change within. Briefly, what are those? Why do some people, no matter what they do, always end up with the same type of relationship that never works? What’s the first step a person can take on this journey to start having a healthy and sustained relationship? Why does fear dominate the dynamics of relationships? What is intimacy and how is it different than love. How do you create vulnerability, intimacy and humility in your relationship, as you did? GET Love™ approaches the issues of love, relationships, and change in a revolutionary way. Can you talk about how these three things are connected? Does the message of personal change in Get Love™ extend to other areas of one’s life, or just romantic relationships? What is the hardest part of effecting permanent change in one’s love life? In part two, you talk about "Homegrowth"...What do you mean by this and why is this important? How can you know if your relationship is heading off the tracks? How do you not blame your partner and instead look inside? How can you really force yourself to do the inner work; how does your book make this easier? What does a truly successful loving relationship look like?